Keywords: Breast cancer, survivability prediction, classification, SEER, cancer registry, death prediction, data mining. Keywords:Breast cancer, survivability prediction, classification, SEER, cancer registry, death prediction, data mining. Abstract:Objectives: Breast cancer is the uncontrolled growth of breast cells. It is the second leading cause of cancer deaths in women worldwide. Thus, predicting the survivability of breast cancer is of great importance. 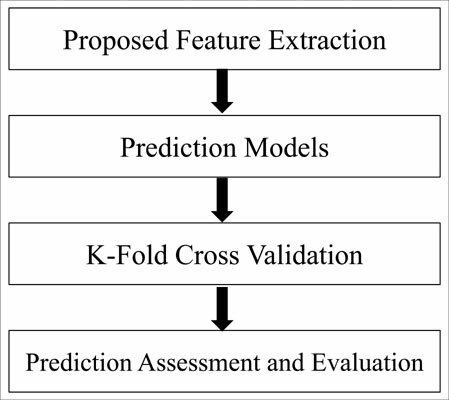 The goal of this paper is to study the temporal effects of some features that describe breast cancer on the prediction of survivability.